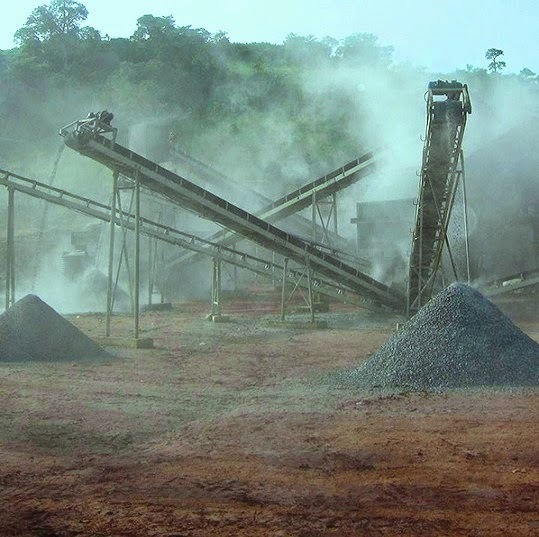 The commonly used concrete aggregate are sand, crushed stone, gravel, crushed blast furnace slag and rarely or experimentally waste from demolition and construction. Here we will discuss about fine and coarse aggregate. We have already learnt that 4.75mm size is demarcation line between coarse and fine aggregate. Gravel is formed by disintegration of rock by weathering; it is used as coarse aggregate for concrete. There have another importance of gravel in embankment and dam construction; it is very much important element of granular filter. Sand is the most common fine aggregate in concrete industry. It is formed from the natural weathering of rock or crushing stone. We have discussed about recycled sand like crushed glass sand. This fine aggregate (glass sand) have adverse impact on concrete hydration generating alkali-aggregate reaction which may be controlled by pozzolana or other supplementary cement aggregate. It is very popular coarse aggregate in concrete industry. Some by-products of industry are also now using in concrete advantageously. Blast-furnace slag is a by-product in iron industry which is crushed to form aggregate. The blast furnace slag is solidified under slow cooling in normal atmospheric conditions before crushing. Aggregate derive from demolition waste and also from construction includes-recycled concrete, stone rubbles or bricks.